What’s the Best Vegan Pre Workout Supplement? Finding a good, safe pre-workout supplement is hard. Finding one that’s also vegan is even harder. You’d be surprised at how many products are marketed as a vegan pre-workout but turn out to have animal-based products in them. If you want that instant boost of energy and focus for a killer exercise from a plant-based supplement, you’ve got to do your research. Luckily for you, we've already done the research for you. 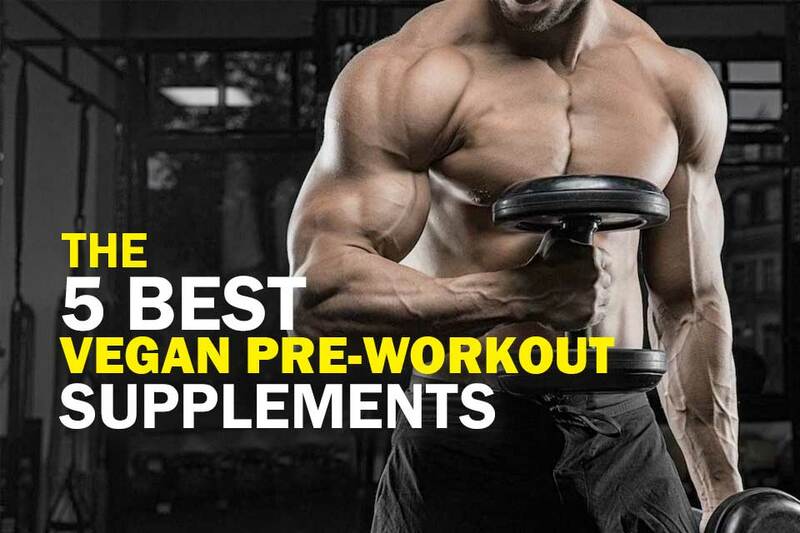 We’ve put together this list of the ​6 best vegan pre-workout supplements so you can quickly find a product you can trust. The Best Vegan Pre Workout Is? ​4 Gauge is a potent pre-workout powder that delivers a focused and satisfying workout experience for those who just want to be able to give it their all whenever they hit the gym. 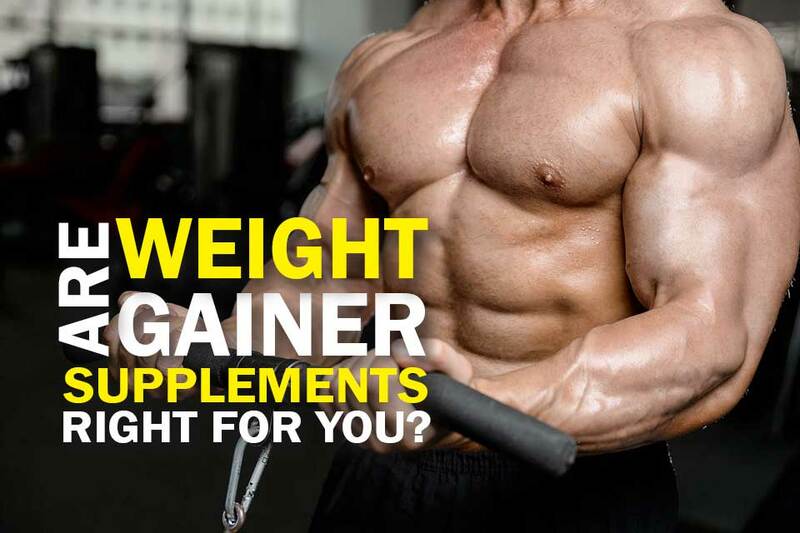 Its ability to enhance your endurance is unrivaled, which means you can train longer without worrying about crashing afterwards because apart from being the most effective pre-workout powder, it is also pretty safe. Unlike other manufacturers who sell their customers short by hiding the real ingredients that goes into their products, 4 Gauge wants you to know exactly what's in their powder - hint: it's all natural ingredients - so you can be sure that you're getting what you paid for. If you're someone who's tired of getting ripped off by other products, prepare to be a convert because this one is going to blow your mind... and your muscles. If you’re sensitive to too much caffeine, finding a good pre workout is next to impossible. Jacked Factory, based out of Canada, has made your life a whole lot easier. 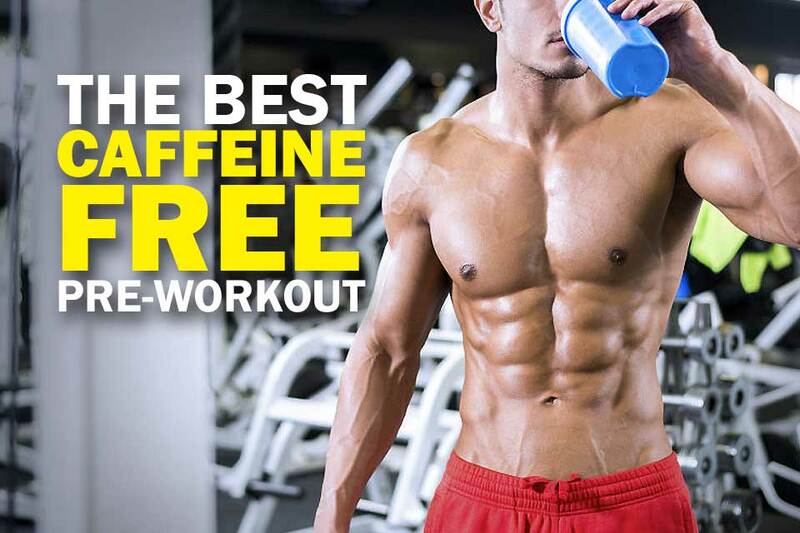 Aside from their clean ingredients and mainstays (L-Citrulline, Beta-Alanine), it also contains the “smart blend” of caffeine and L-theanine. When taken together, L-theanine enhances the power of caffeine, giving you more pump for each gram. It’s definitely not “infinite energy” like the company claims, but it does deliver powerful, hard-hitting energy for more reps in the gym at a very consumer-friendly price. However, we were a bit bummed that it didn’t contain more L-citrulline. We loved that it didn’t give us that regular caffeine crash you get with most cheap supplements. However, it did make our skin tingle. Oh, by the way, when mixed up in a drink, it actually tastes like cherries. Rarinutrition is a vegan pre-workout powder that’s clinically dosed to help you get that maximum muscle pump, power, and performance your body needs before working out. 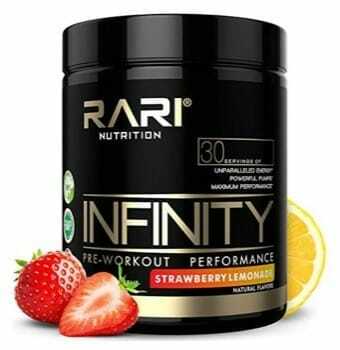 Unlike other pre-workout that’s added with artificial fillers, Rarinutrition is formulated scientifically with clean and natural ingredients to get through intense workouts without feeling the effects of jitters, shakes, or a sudden crash that leaves you fatigued all day. It’s also designed to ensure peak performance levels and ultimate focus through booster nitric oxide properties that’s safe for both men and women. Rarinutrition is the product for you if you want to lose weight, build muscle, get a caffeine boost, or increase cardio for runners. ​Caffeine in the product may cause side effects like nervousness, sleeplessness, rapid heartbeats, dizziness, stomach pains, and nausea. If you’ve been in the fitness world a while, you’ve definitely heard of NATURE’S PUMP. They’re known for 100% clean, non-GMO, and vegan-friendly products. What immediately struck us when we took this supplement was the gradual increase of energy. You know how most pre workouts just “hit you”? We didn’t feel that here. The increase was nice and steady and there was no crash afterwards. It definitely has all of the ingredients you need to crush in the gym, they just don’t hit you as hard. Unlike most friendly supplements, their pre workout contains fermented amino acids for faster protein synthesis, meaning more epic muscle building each time you lift the bar. And, since it includes stevia leaf, it tastes way better than the majority of products on the market. However, it does contain creatine. It’s hard to argue with USDA certification, so we intend to do nothing of the sort! Organic Muscle exclusively uses organic, non-GMO ingredients proven to increase pump, stamina, and focus during your training sessions. Although we wish they were more open about their formula, it’s hard to argue with their ingredients. Ginseng, maca, beetroot—it’s basically the Mount Rushmore of great, natural supplements. The best thing in our opinion is that this is basically a vegan pre-workout supplement and a superfood health supplement in one mixture. All of the berries, roots, herbs, coconut water, and green tea will keep you healthy long after you toss your workout clothes in the hamper and crash on the bed. It didn’t give us the same rush of extended energy as 4 Gauge, though. 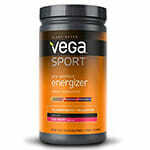 Last on our list is Vega’s pre workout energizer. Overall, it didn’t really impress us in any of the categories (it doesn’t contain many ingredients that’ll produce immediate effects). However, it is 100% plant-based, and it does produce sustained energy - perfect for any vegans looking for a quick boost in energy. It contains brown rice syrup (sugar) which increases your carb and calorie count without providing much in return. You know that extra boost of energy you wish you had in the gym? Want the most out of your workouts by having more strength and stamina when lifting? “Pre-workout supplements” are supplements that will boost your workout performance if you consume it beforehand. Everyone wants to look great, but nobody wants to lift heavy stuff (especially not after today’s 10:00 AM meeting). Once the juices start running through your body, though, you’ll want to do nothing else besides pump iron and get fit. With the right blend of ingredients, you’ll experience far better workouts. ​Basically, ​a vegan pre workout supplement turns you into a BEAST. ​The powder option is even better. Unlike regular products made with unhealthy animal-based products, a vegan (plant-based) supplement gives you all of those benefits with none of the health drawbacks. You know those days when you have 8 cups of coffee in a row? Yeah.... If you take a low quality supplement, you may also suffer from severe crashes or worse, so much energy that you can’t sleep. Stick to quality products at the recommended dosages. See here to see if pre-workouts are are safe for women or not. ​The general side effects of most pre-workout supplements is jittery feelings, excess energy, headaches and nausea. 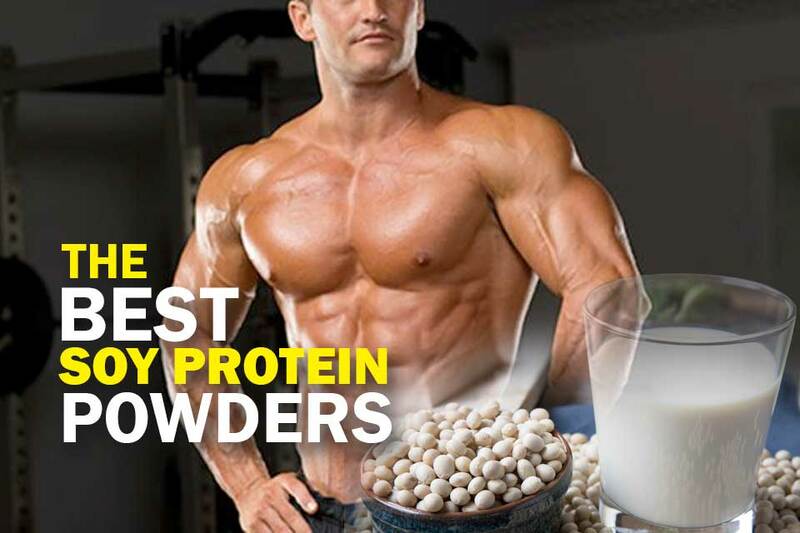 Possibly the best vegan supplement for you comes down to personal preference and goals. However, if we had to choose, 4 Gauge would definitely be our top choice. 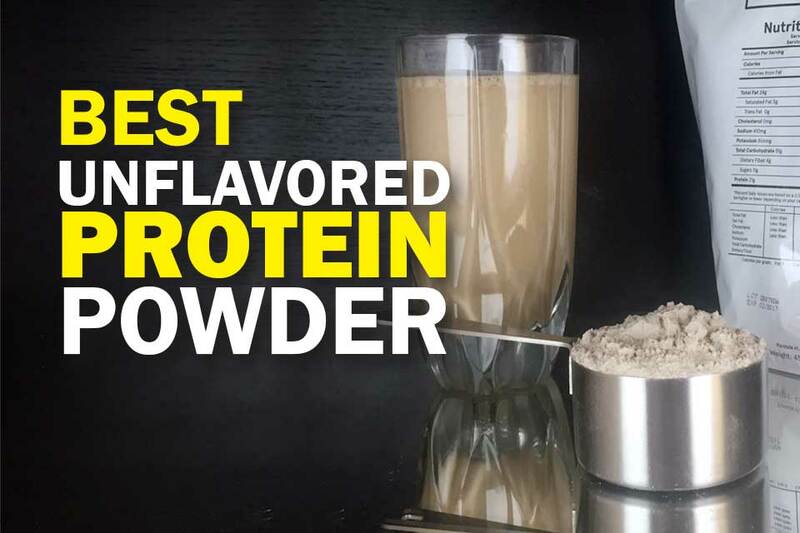 According to our research, many users have reported that this is the best pre-workout powder that they have tried in recent years. Why you ask? Most of its users claim that it has yielded some really positive results right after consumption. You have been warned: the increased energy and focus from this will make you feel like you just had a couple of espresso shots without the caffeine. You should be able to feel the difference at the gym in as little as 15 minutes after taking it. Your muscles might just fall in love with it. If you want 100% clean ingredients and 100% sore arms tomorrow, it’s your #1 choice. Hey. Do you recommend 4 Gauge for weight loss or muscle growth? Or is this pre workout supplement just to increase your energy and focus at the gym? Hello Arthur, that’s a good question! The answer is both. As we know, a pre workout supplement will give you higher levels of power, strength, and energy during gym time. If you regularly work out with a higher intensity of energy, you’ll burn more calories/gain more muscles, depending on what your workout goal is. Hope that helps!